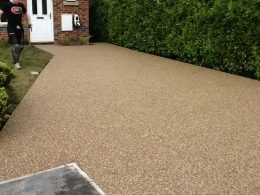 Our permeable resin bonded driveway paving looks and feels much better than standard driveways. There is very little maintenance needed, when installed your new Pebble Magic driveway will give you years of satisfaction. 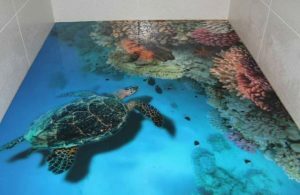 Pebblemagic’s 3D Interior Flooring designs demonstrate a unique option that would work well in offices, schools, hotels, care homes, and even your own residential home. With Pebblemagic’s 3D Flooring, we will provide our customers with a wide assortment of high quality custom designs. Anti-slip solutions – flooring products are designed to be a quick and cost effective solution to improving safety in potential slip hazard areas.Slip resistant flooring products have a anti-slip surface ensuring slip resistance even in wet and greasy conditions. Pebble Magic offers a wide range of commercial services for our customers. 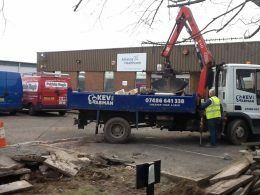 Extremely hard wearing and durable, Pebble Magic permeable surfaces are a great choice for paving car parks and access roads. 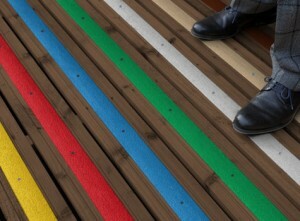 There is a wide range of colour options.